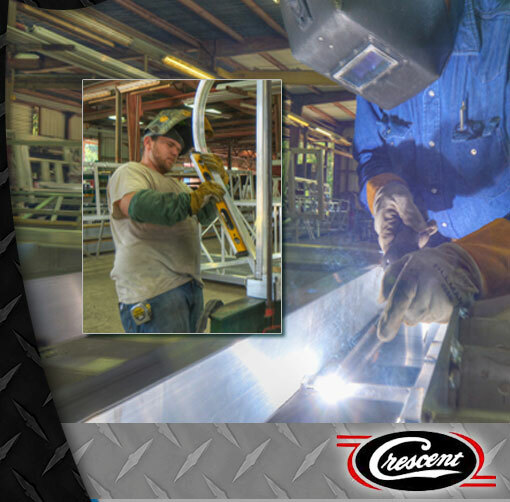 Founded in 1975 Crescent Equipment Company is a leading manufacturer of marine access products. 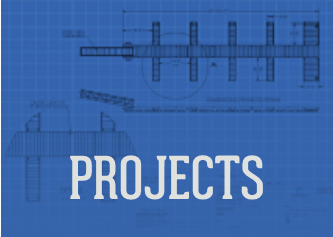 Our line, Crescent Marine Access, represents the latest design and technology in residential and commercial aluminum floating docks, gangways and fixed piers. The basic construction of our products begins with marine grade aluminum. Aluminum will not splinter, rust, rot, warp or detoriate with age – and it can withstand the elements year after year, regardless of the climate. All designs have been analysed and stamped by licensed engineers and proven by years in the field. Our production team of AWS certified welders have gained a reputation in the industry for meticulous attention to detail and quality. We pride ourselves on building a safe and well engineered product that looks great and will stand the test of time. Our drive to fullfill the requirements of each individual customer make Crescent the best choice for your marine access needs. Whether you are a marine contractor, boating access manager or residential property owner. Call us today at 912.832.4425 or toll-free at 1.800.554.1186 and let us help you Get Out There!